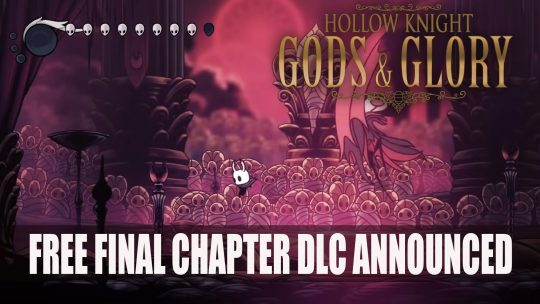 Team Cherry announce that the Metroidvania game Hollow Knight will be receiving a free DLC called Gods & Glory this August 23rd, 2018. 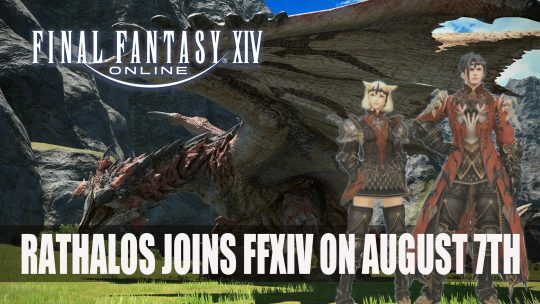 Square Enix reveals today that the infamous Rathalos from Monster Hunter World will be coming Final Fantasy XIV on August 7th 2018. 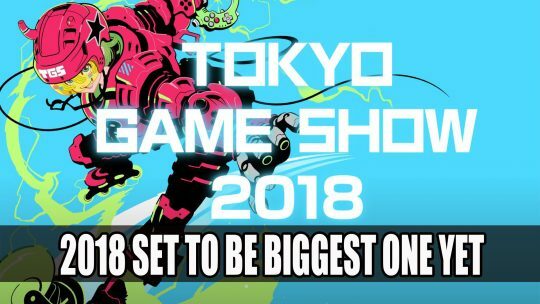 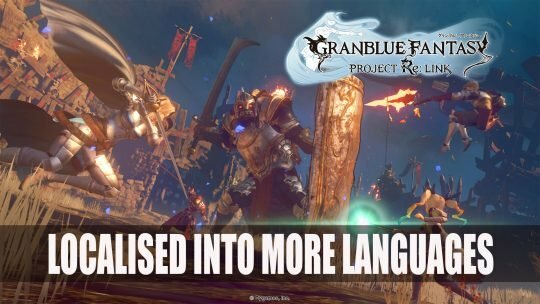 Tokyo Game Show 2018 sets to be the largest one yet with over 360 companies exhibiting, more details here.